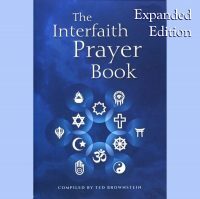 The Bahá’í Faith is a religion which, with its precursor, the Bábí movement, arose in the mid-nineteenth-century Iran and has since spread to all parts of the world, with adherents from most races and nations. This book examines the extensive writings and documents about the history of the Bahá’í Faith by Western authors not themselves Bahá’ís. 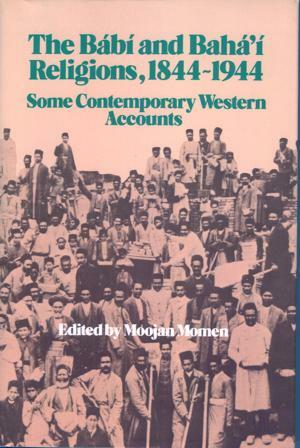 The first part of the book is a 60-page survey of these Western accounts, in which the editor describes how news of the Bábí and Bahá’í Faiths reached the West, considers the contributions of various scholars and authors, and examines some of the misconceptions that abound in the early reports. 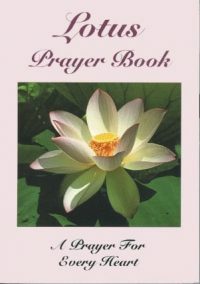 The second part of the book consists of reports, mainly by European diplomatic and consular staff, missionaries, and travelers, concerning episodes in Bábí and Bahá’í history of which the writers were eyewitnesses or had been given firsthand accounts. 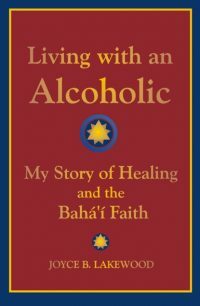 Their reports shed a fascinating light on these episodes, and have particular relevance to recent and present events affecting the Bahá’í community in Iran.